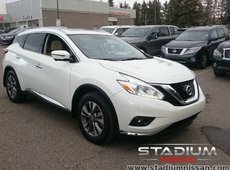 Bought and serviced right here at Stadium Nissan! 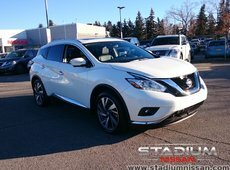 This beautiful 2016 low mileage Murano was purchased and serviced here with Stadium Nissan. 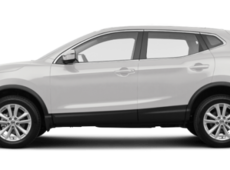 It has all nice features that you could want such as heated leather seats front and back seats, as well as cooled front seats to keep it comfortable in the summer heat. 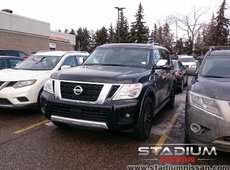 The heated steering wheel is a nice touch as well, with the dual panoramic moonroof that will leave you with that open concept feeling. I almost forgot to mention the DVD players in the headrests for the kids. 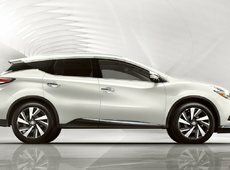 Come take it for a spin and see the smooth comforting ride that the Murano offers to all of its satisfied owners. Call and book now.